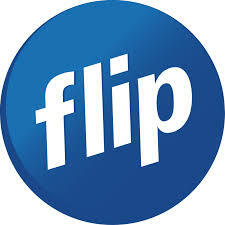 Customers are unable to call 0900 numbers at Flip. This because 0900 numbers are expensive to call and their rates vary constantly. All Flip calls must be paid for at the time of calling as we provide a pre-pay service. Our calls can either be paid by an available credit balance on your account or via the Flip IOU credit, which is then paid back on your following invoice.